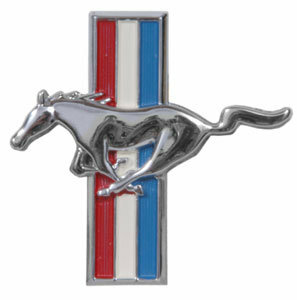 For Over 20 years Mustang World has been supplying Quality Mustang Parts to our customers all over Australia. We are located in Bundoora, Victoria, easily accessible from the Ring Road. We pride ourselves on having low prices and a large range of parts in stock. We have regular containers of stock arriving from the USA and can also air-freight in orders if needed.